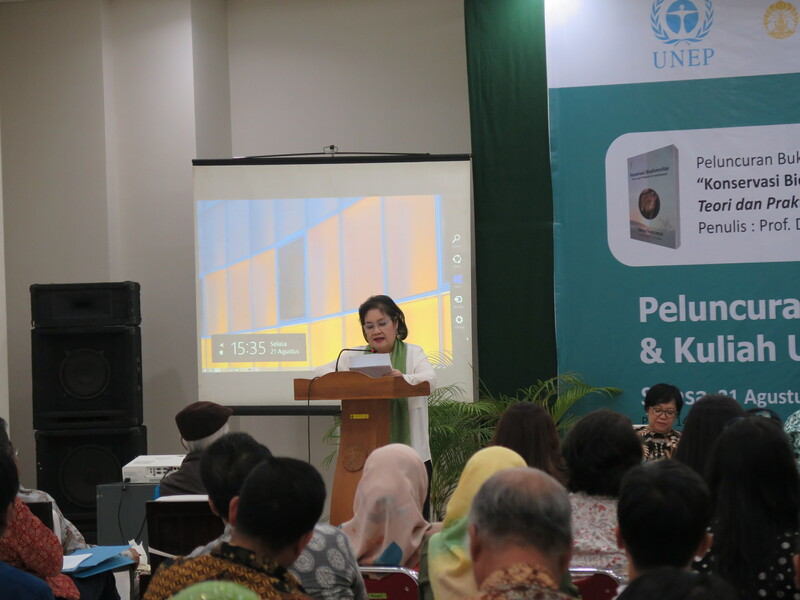 It can’t be undeniable that Indonesia natural resources are increasingly damaged. 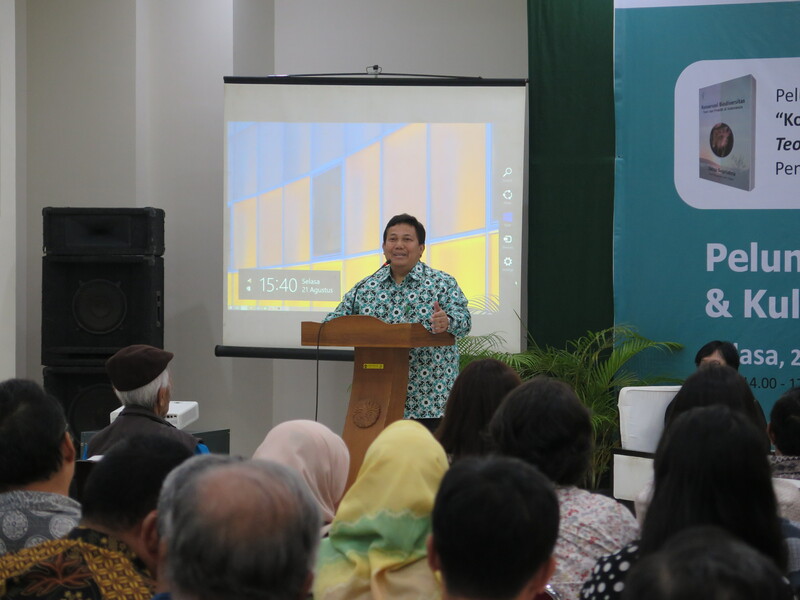 Even though natural resources, especially biological, are development capital which should be used for the benefit of the Indonesian people. In line with of time from one decade to the next decade, exploitation of natural resources is increase and disturb the balance of ecosystems and biodiversity. 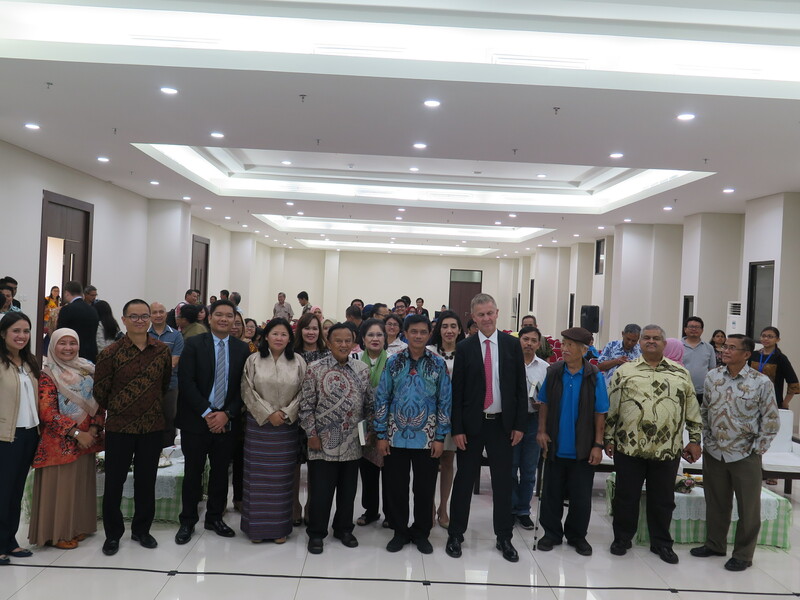 Thus, conservation of living natural resources becomes increasingly important and urgent to do. Understanding and implementing correctly the science of Conservation Biology that marries natural, social, economic and cultural knowledge can be one solution. 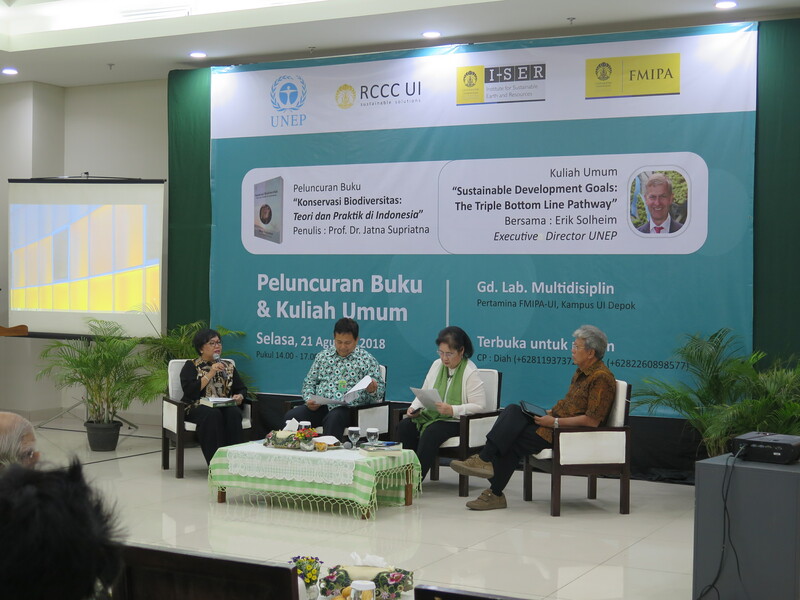 In this activity initiated by the RCCC, I-SER and FMIPA of the University of Indonesia, a new book will be dissected by Prof. Jatna Supriatna, a professor of UI conservation biology, entitled “Conservation of Biodiversity: Theory and Practice in Indonesia”. 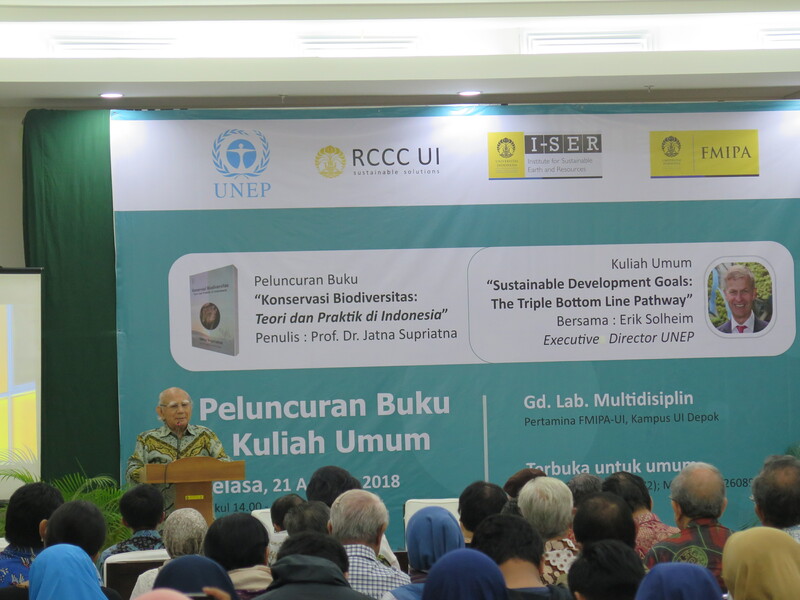 The book was published with the need for a new book that explores the problem of conservation in Indonesia accompanied by the theory of conservation biology that is growing rapidly in the world today. 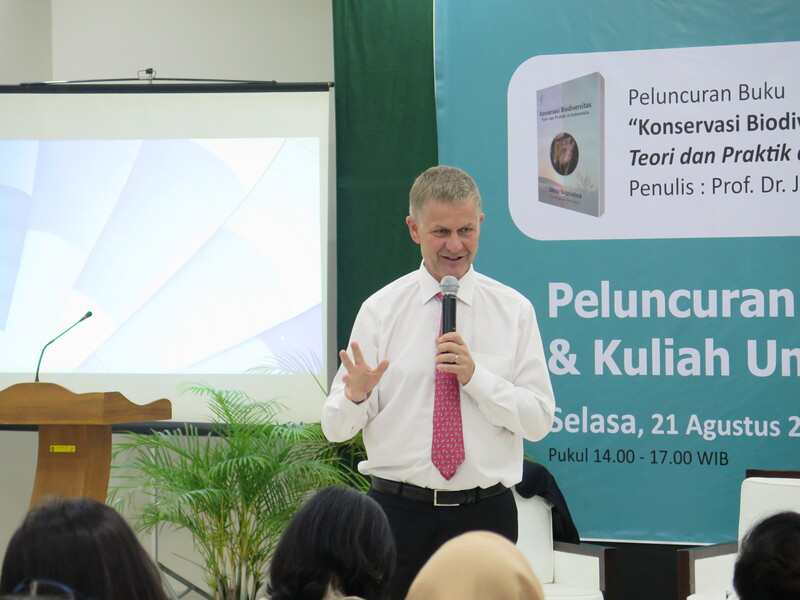 The book review will be followed by a public lecture on the theme of environmental dimensions in sustainable development by Erik Solheim, Executive Director of UNEP. The public lecture will further discuss themes that are in line with discussion and book review.